Have you ever been to a strange city, either as a tourist or new resident, and gotten lost? Don’t lie, now. No matter how good a navigator you are, it can be difficult to keep track of your bus or train stop amidst the transfers, noise, and general confusion you feel when trying find your way around a new place. Thankfully, Google now has a solution for this particular problem. Last week, Tech Crunch reported that Google was working on an update for Google Maps that tells you when its time to get off the bus or train. The idea is that the app will give you real-time updates as you travel, so you won’t have to keep track of which stop you need. The app will simply tell you when you’ve arrived at your destination. The news is now official, as Google recently confirmed that the service does exist and is currently available for use. Like all of Google’s apps, the user interface remains as user-friendly as ever. Simply open Google Maps, select your destination, your preferred method of transport, and Google will do the rest. The app will give you real-time updates while you’re walking or riding. The best part is you don’t even have to keep Maps open to do it. The app will send notifications to your phone’s lock screen so you know when your stop is coming up. 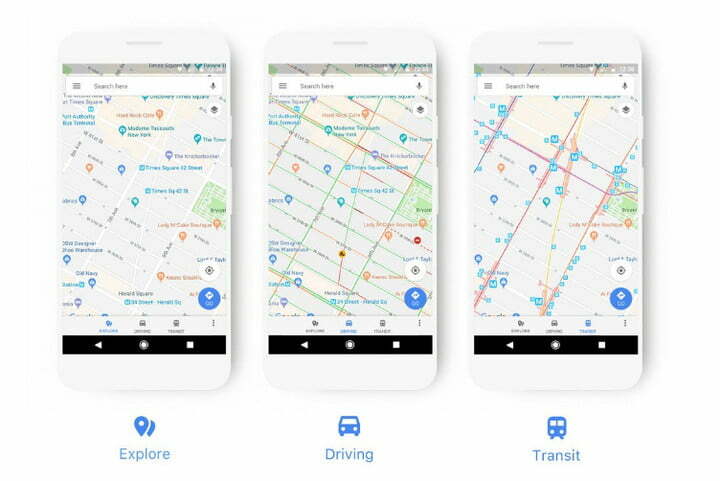 In short, it appears that Google is trying to make its public transit directions as convenient as the ones it has for driving or walking, which have turn-by-turn navigation. In the current version of the app, those who rely on public transit directions could still use Google Maps, but they generally have to keep the app open and track themselves along the route. This is fine for people who know the area well, but for newcomers, it can be a bit of a hassle. Source: Brackett, Eric. (2017, December 16). “Google Maps will now tell you when to get off the train or bus”. Digital Trends.